I became interested in WebRTC a few years ago, and immediately saw the disruptive nature of WebRTC in the browser. Peer to peer, encrypted communications in the browser has so many applications. At the time, most of the demo applications were “skype killers” – video conferencing tools that aspired to take out the dominance of Skype or more expensive Unified Communications tools. Since 2014, my development company AgilityFeat (now also operating as WebRTC.ventures) began to focus on building WebRTC based applications for ourselves and our clients, and as a result I’ve had the pleasure of speaking to many entrepreneurs about their ideas for WebRTC based communication tools. For me, every sales conversation is like an informal public opinion poll about WebRTC. People call us to get quotes on their product ideas, but I also get a chance to learn from the market about the types of applications they want to build, what they can afford, and what they think (or wish) is possible with WebRTC. Note: Many of my conversations with customers or potential clients are under Non Disclosure Agreements, and so I am keeping this discussion pretty general. If I hint at something you told me in a sales conversation, that is an indication that you are not the only person who has asked for that feature. I am only referring to trends across my conversations here. Based on my sales conversations over the last few months, here are the trends I’m seeing in WebRTC development for 2016. The most common application idea people have is connecting consumers with experts for remote consultation sessions for a fee. We have received calls from companies around the world asking us to build applications using that model. Most of them are in the telehealth sector, like our client Wellbeing Consult in Australia, but we’ve had requests for expert consultation apps in other professional sectors too. At this point, I would say that the ideas I hear from potential customers for these market places are not super innovative from a technology perspective. The opportunities for a successful business in this space are not in the technology so much as the execution of the business plan. That’s not to say that you can’t come up with a better interface that will make you more popular than your competitors, just that you should not assume that having video chat alone makes you the leader in this space. Products like Periscope and Meerkat have popularized the idea of live streaming your life, and the recent addition of Periscope directly into Twitter feeds will only further popularize live streaming your life. 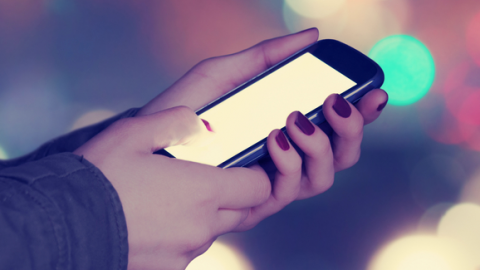 Live streaming is not all about our selfie culture though. Hangouts On Air makes it relatively easy to host a live stream event and record it, although I think there is plenty of room for creating better and more unique experiences. Spotlight from TokBox is the most prominent interactive event solution out there, but others have come to us with ideas for live event tools also, usually serving a niche market. 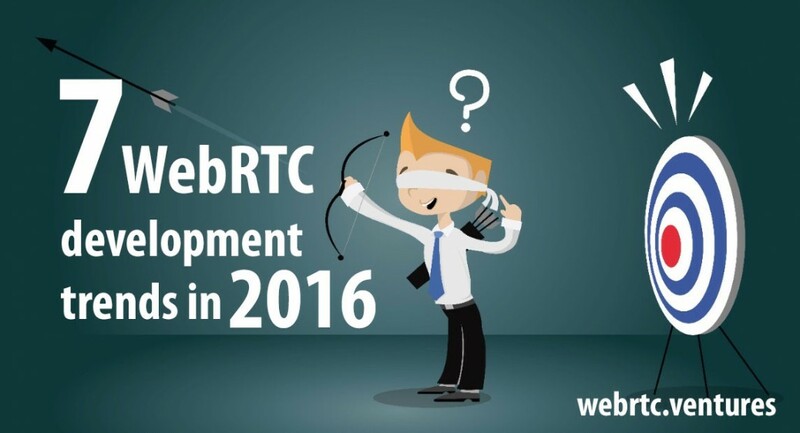 Look for more live streaming and event tools to be built in 2016 with WebRTC. In my opinion, don’t bother trying to build the next Periscope for a mass market, but find a niche market you can serve and serve it well. I’ve been waiting for more calls from customers who want to merge the Internet of Things and WebRTC. It hasn’t happened yet though, and I’m not sure why. 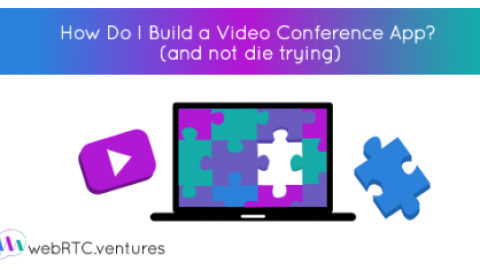 One small step in this direction is that we have started to get requests for products that are not straight-up video chat tools. We’ve had multiple telehealth customers talk about integrating medical devices and their data into the video chat experience. If I can lump Google Glass into the “device” category, we’ve also done some work with live streaming from the Glass to other viewers. Glass may have been a failure with the consumer market, but there are plenty of opportunities to use Google Glass in the enterprise, and WebRTC will play a role there. These advancements are not quite where I thought the market would be by now. I expected to get more requests for integrating sensors and industrial devices with WebRTC video. I still think there will be more IoT enabled WebRTC applications in the future, and perhaps the medical device requests we’ve received indicate that 2016 will be the year that happens. Also to my surprise, we are still not seeing requests for pure WebRTC Data Channel applications. The Data Channel had an interesting year in 2015. 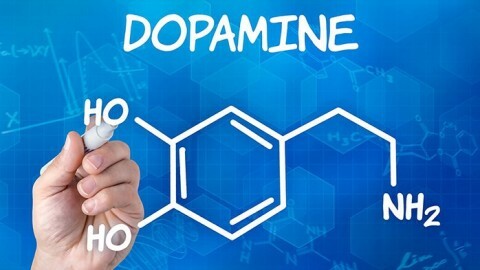 Most discussions of how it could be used still involve the Data Channel and gaming, and it also garnered attention for the creative (and nefarious?) ways it could be used in advertising tracking. It seems to me that most people still only associate the WebRTC Data Channel with text chat during a WebRTC call. Perhaps that’s fine, but unless there’s an uptick in IoT related WebRTC apps, I don’t think this will change in 2016. A year ago when I talked to people about WebRTC apps, we first always talked about their web app. As an afterthought they would ask about how to make the app work on mobile devices too. As with everything on the web, the trend is becoming mobile-first, even with a technology like WebRTC that was originally designed for desktop or laptop browsers. Now we are regularly fielding requests for clients who only want their WebRTC app to function on native iOS and Android apps, and do not have or want a browser based strategy. Most clients do still care about the desktop browser experience, but the trend is definitely for more mobile WebRTC apps, and so we have been beefing up on our team’s mobile expertise in order to meet this market need. Two or three years ago, there were three categories of people talking about WebRTC – telecom providers and consultants (some of whom were nervous about it initially), Google/Firefox developer evangelists, and a few technical entrepreneurs with startup ideas. 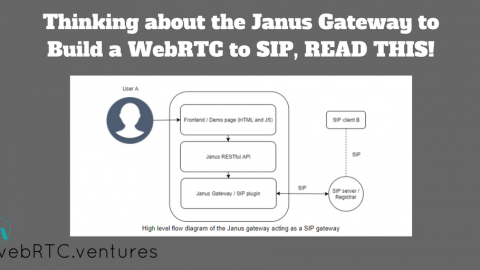 We have received multiple requests from telecom companies for help on the web side of “Click to Call” applications, and certainly Unified Communication and VOIP providers are seeing the value of WebRTC in the enterprise. And the startup founders with early stage ideas and limited funding are still a large percentage of the people calling us. However, now we are receiving more calls from established and larger businesses that have realized they need to adopt WebRTC into their technical strategy. This is a strong sign to us that the market for WebRTC is maturing, as expected. The presence of larger companies means that we also get more questions now about the performance of WebRTC than it’s compatibility. 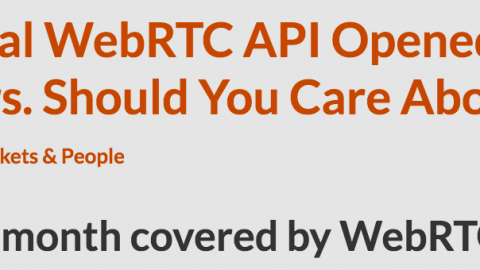 A year ago everyone was worried about IE or Safari support for WebRTC, or the lack thereof. Now I don’t get that concern nearly as much, even though there still is no support on Safari and will be limited support on Microsoft’s Edge browser. WebRTC Browser Compatibility is not the big question anymore. Performance is. 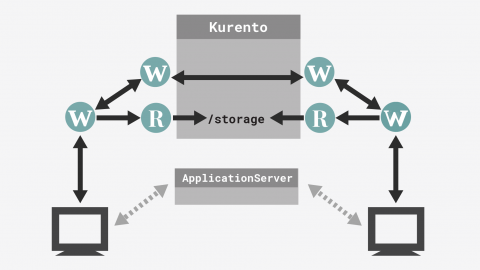 And frankly, performance is still an open question for enterprise WebRTC applications. Enterprise and large scale apps care about performance, scalability, and testing. They seem to be okay with telling people to just use Chrome or Firefox, and they’re ok with building native apps for iOS. As long as it works reliably! We see the most well established WebRTC platforms like TokBox playing a big role here. 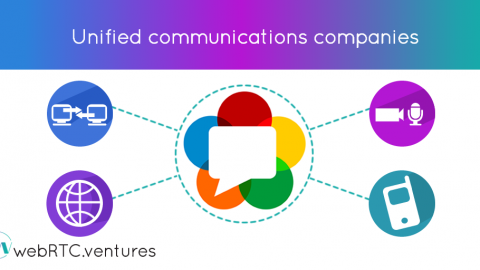 As they roll out more tools for detecting connection strength and handling poor connections automatically, it gives integrators like us at WebRTC.ventures the confidence to take on bigger and better WebRTC applications for larger audiences. Testing is also a key part of this increased interest in WebRTC performance, and so WebRTC testing services are going to become more important in 2016. TestRTC.com is the leader, and we’re excited to integrate that into more of our product work. I’ve seen many statistics showing the growth of WebRTC, talking about the increase in LinkedIn skills listings, GitHub commits, or just predicting the number of WebRTC enabled devices and particular consumers. Those are all interesting statistics, and do point to the growth of WebRTC. For me though, as a services company, the most tangible metric is how many customers are calling us to build web or mobile WebRTC applications for them. And based on that crucial statistic, I can say that WebRTC is definitely growing and has a very bright future in 2016!